Hi everyone. Today I was up on the Sunny Studio Stamps blog and I'm showcasing the Autumn Greetings and Pretty Pumpkins stamp sets. 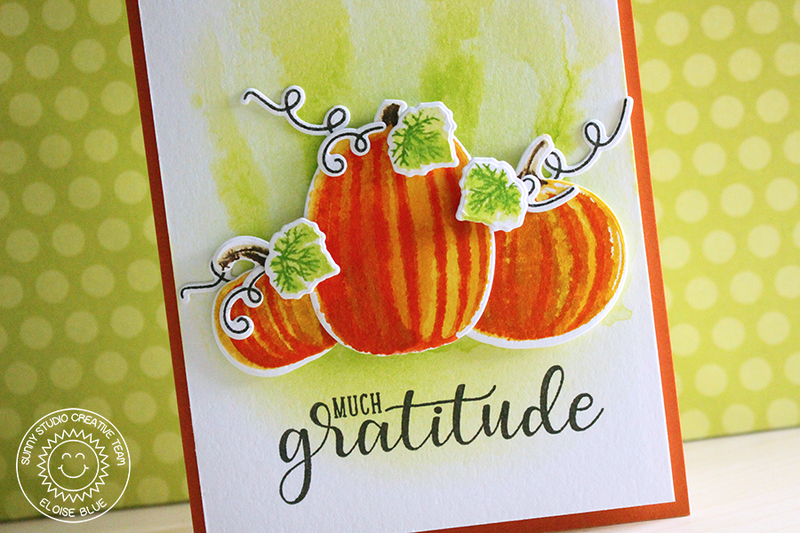 These two work perfectly together and honestly, these layering pumpkins are so amazing! I love stamping Mendi's layering sets - they're always so incredible! Check out the blog to read more about how I made this card.